National Hispanic Heritage Month was created via presidential proclamation in order to recognize and explore the achievements of a people that have contributed so much to American culture. Its national observance was authorized by Public Law 100-402 which states: The President is hereby authorized and requested to issue annually a proclamation designating the 31-day period beginning September 15 and ending on October 15 as "National Hispanic Heritage Month" and calling upon the people of the United States, especially the educational community, to observe such month with appropriate ceremonies and activities. The observation was initiated in 1968 as National Hispanic Heritage Week but was expanded in 1988 to include the entire 31-day period. The hard work, values, and devotion to community of Hispanic Americans set a positive example for all Americans. Emily was inspired by Pancho Gonzalez, who like her, experienced and overcame many challenges in life. When she joined the tennis team, she had never played before, but knew it would be a good challenge. I was awarded most improved player my freshman year. Due to her persistence, she went undefeated and made many lifetime friends along the way. 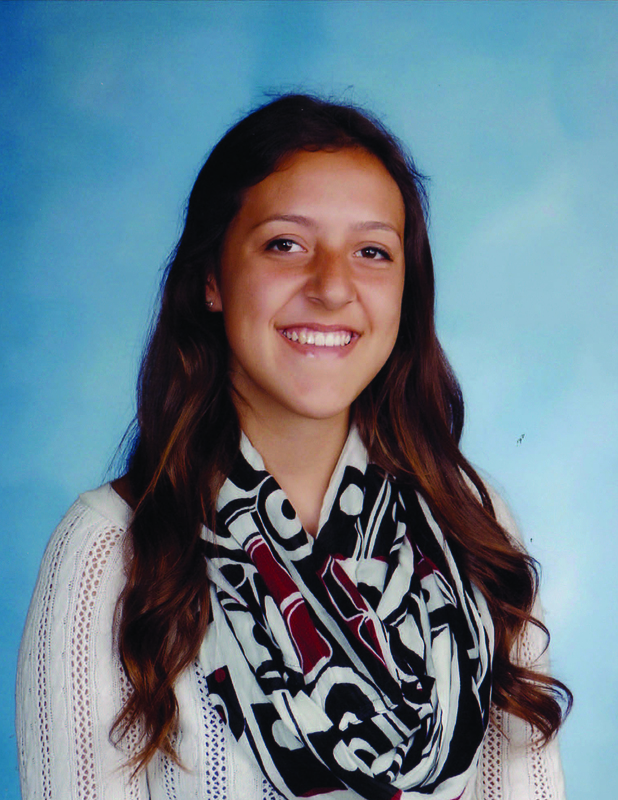 During her junior year, Emily volunteered at the Orangevale Food Bank. She also worked part time at Round Table Pizza. She used hear earnings to give even further to the food bank by purchasing supplies and making care packages. These two experiences have taught her how to cherish life, look out for others, make deep personal connections, and become very responsible. Through tennis and her service to the community she is doing exactly that. It was 1966, I was about 4 years old when I watched the Davis Cup between the United States and Mexico on our small black and white TV in Mexico-City. It was a moment that probably changed my life, I dreamed of becoming a professional tennis player. Growing older, I picked up a racket from my brother in law Louis Ramirez who was a competitive player in Mexico. I spent many hours hitting the ball against the wall at my mom’s house. In my neighborhood, I often played tennis with adults in small side streets. My father had passed away before my mother gave birth to me. My mother was a very resilient person who was left to raise eight children on her own. Eventually, her hard work allowed me to get a membership at one of the clubs in Mexico-City. The club became my second home, I spent all my free time training hard. I was 11 years old when I became one of the best players in Mexico. In the meantime I earned a scholarship for coaching and training. Throughout my youth money was tight, however, I took every opportunity to attend national tournaments. I often was left to find my own way getting back as I struggled to cover the expenses. As a Junior I encountered many opportunities to play against world ranked players such as Patrick McEnroe. I had the privilege to warm up Bjorn Borg as he was getting ready for an exhibition match. At the age of 17 I had become a top national ranked player in Mexico. During this time I got the opportunity to train with Mexico’s Davis Cup team. One of my highlights playing tournaments was the ITF Copa Casablanca in Mexico-City. I played against the number one player in the world, Emilio Sanchez, to whom I lost in the third set, despite having a lead in the first set 5:1. My passion for tennis continued to grow and I eventually settled for the United States in 1985. In the Bay Area I immediately noticed the opportunity to teach tennis. A good friend saw my potential of hard working personality and talent in developing players. With him I started, what would become one of the most successful tennis programs in Cupertino Parks and Recreation. At the same time I struggled to make a living while attending classes at San Jose State University and raising a family. After leaving Parks and Recreation programs, I coached a number of years at Homestead High School in Cupertino and also the Adult Education Program for Fremont Union High School District in Cupertino. In the meantime I established myself a well-respected name as a high performance Tennis Coach in Silicon Valley, hence, the name of my business: Silicon Valley Tennis Academy. While being busy taking minority tennis players to tournaments, Mark Manning had encouraged me to be active in the minority community programs for the USTA. 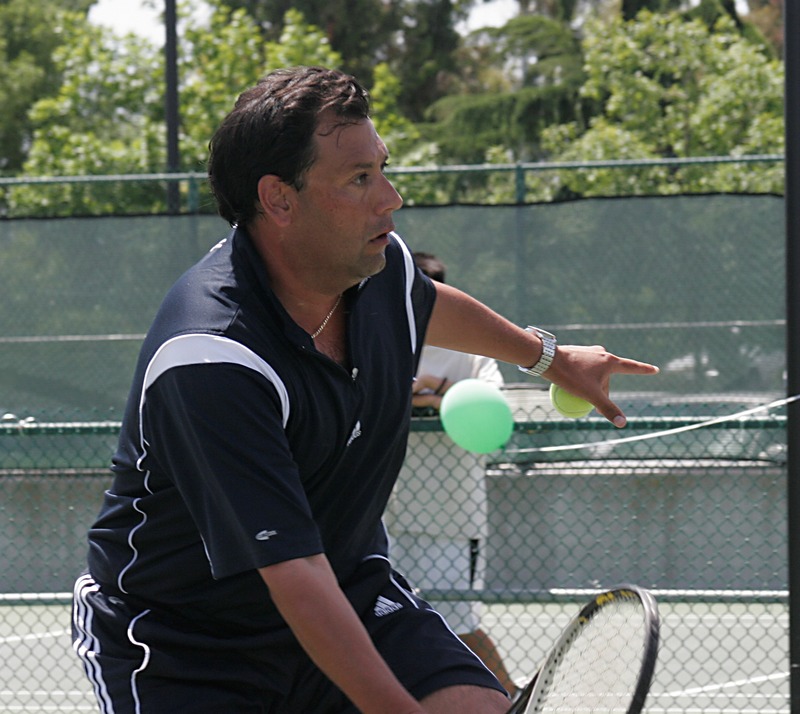 I became the first Latino member on the board of directors for the USTA NorCal. I also was invited to coach the Intersectional, ZONAL, head coach for the D&I summer camp and work as a representative for minority tennis players in Northern California.